Tascam MSR 16, 16 track analogue with DBX for sale. 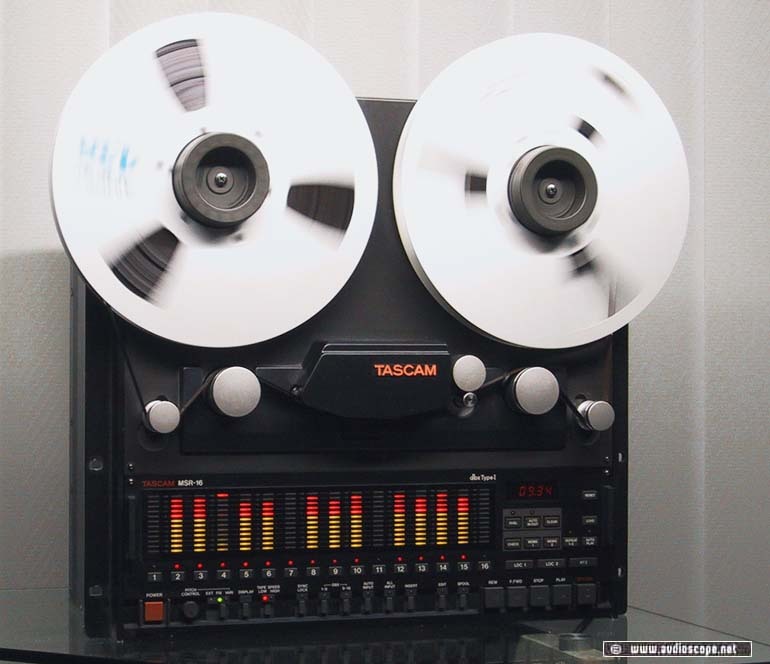 Top » Gallery (SOLD) » RTR Tape Decks » Tascam MSR 16, 16 Spur Analog mit DBX! This 16 Track Recorder is definetly the best. If you checked this unit out, you will never touch any HD-Recorder or ADAT again, forever. The DBX Noise Reduction sounds much better than any digital equipment ever could. Shocking dynamics! Smooth bass and brilliant higher frequencies...simply fat. Optics are excellent aswell, clean and well kept.